Drawing inspiration from Rudolf Steiner's insights, this book offers an accessible yet radically unconventional perspective on our current economic, political and religious crises. Around the world, people are increasingly waking up to the seriousness of our social, environmental and economic situation, and the realisation that the thinking that has brought us here is utterly insufficient for taking us forward in a humane, holistic and healthy way. This book offers an accessible yet radically unconventional perspective on our current crises. It helps the reader understand how human society, especially the economy, works, and how our inherited social structures have contributed to the growing gap between rich and poor. 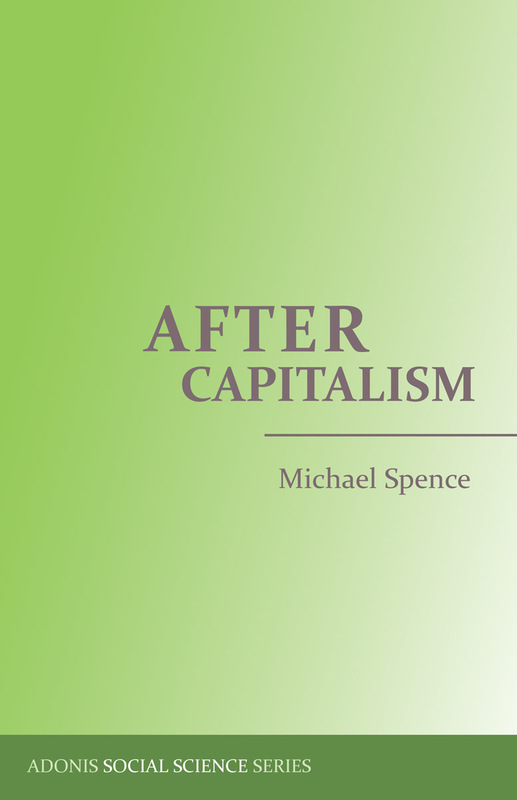 Drawing inspiration from Rudolf Steiner's insights, but not based on any one economic, political or religious belief system, Michael Spence shows how society consists of an interweaving of three different sectors, and how a fresh understanding of them can help us work towards a better world. 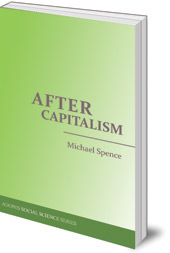 Michael Spence worked at Emerson College, England, for over 30 years. He lectures worldwide on the threefold nature of social life and is author of Freeing the Human Spirit (1999). This book is available in the US from Adonis Press.